Among the highlights of the day was the a special recognition of members of the African community whose accomplishments in community organizing, entrepreneurship and public service has advanced the social, economic and political aspects of society. 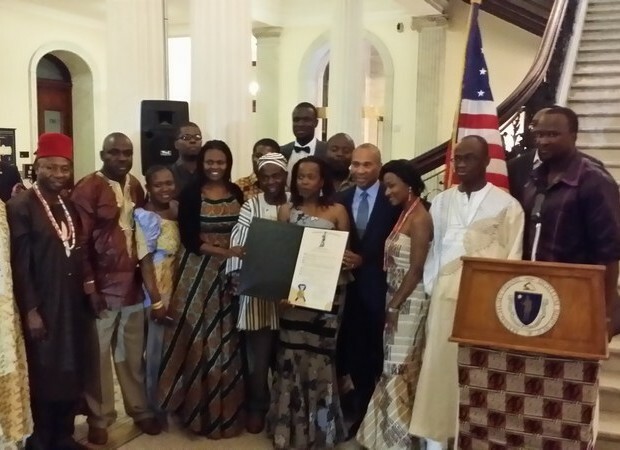 The Community Leader/Organizer Award was given to an individual who has demonstrated extraordinary leadership and service within the African community in Massachusetts. The Entrepreneurial Award went to an individual that has contributed to the economic well-being and vitality of their community including growth of business and employment opportunities and the Public Service Award was given to a person who has fostered educational development and overall community advancement by participating in various public service activities such as mentoring, civic engagement, and working with charitable organizations. 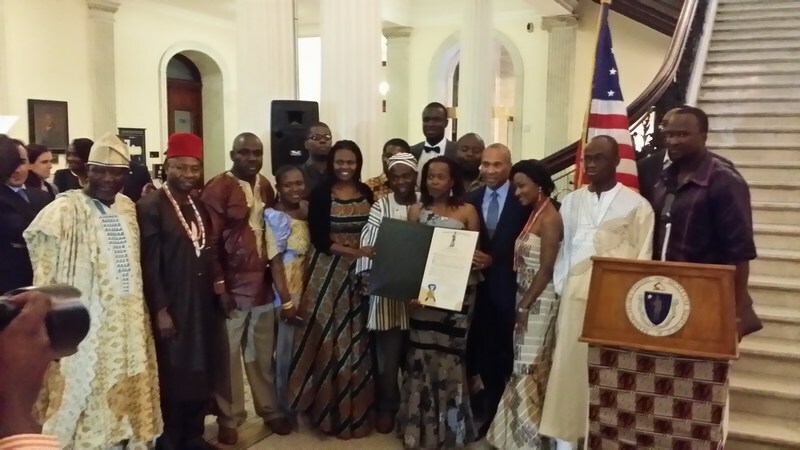 Uganda Diaspora News attended the colorful ceremony and now shares the video highlights from the Massachusetts State House.